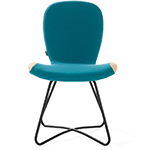 Beso, Spanish for 'kiss', is an affordable and highly versatile chair collection created by Dutch designer Khodi Feiz. 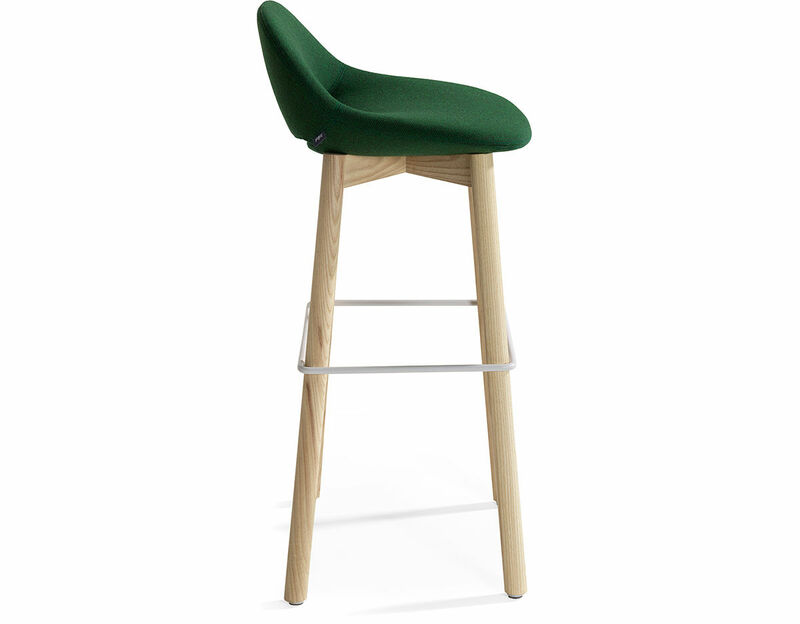 The Beso collection includes a chair, an armchair and a barstool. 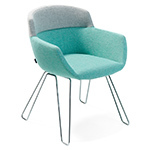 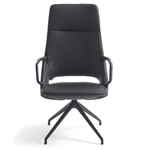 We particularly like the juxtaposition between powerful and simplistic in the Beso design. 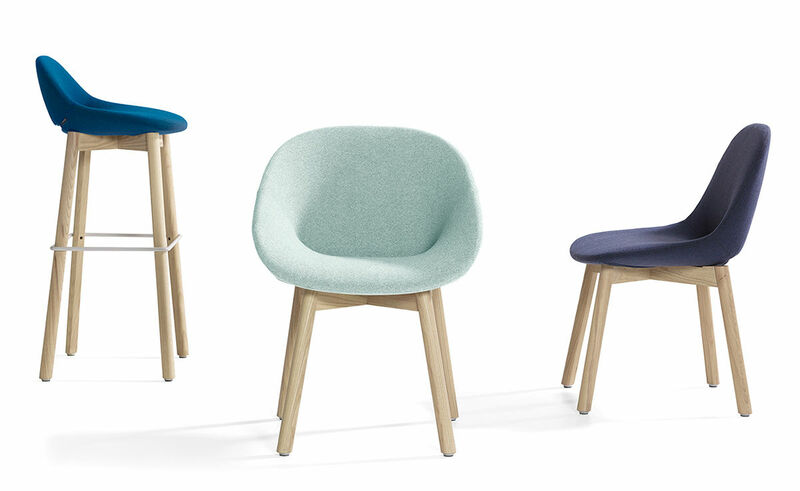 In terms of shape and construction, the Beso allows for long comfortable dinners with friends and family, without the need to take a break or stretch your legs. 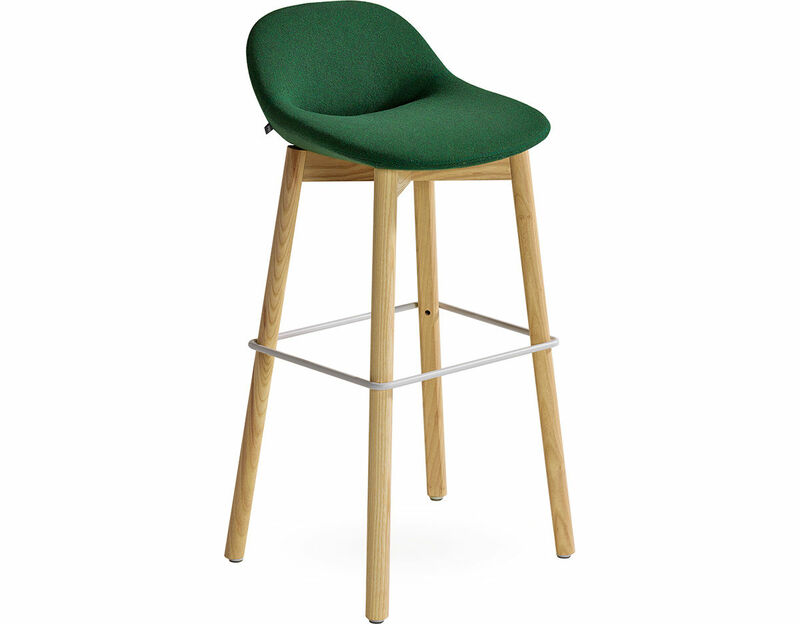 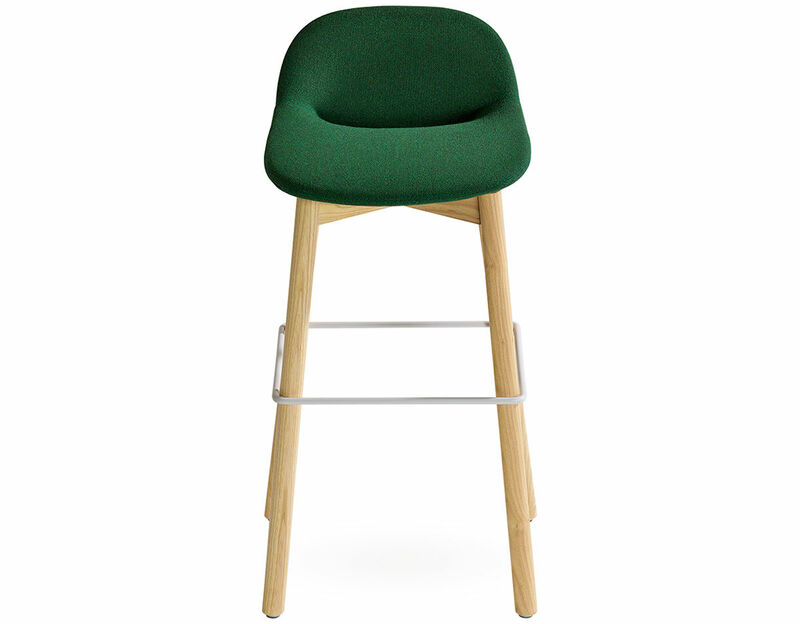 Beso stool is offered in both counter and bar height. 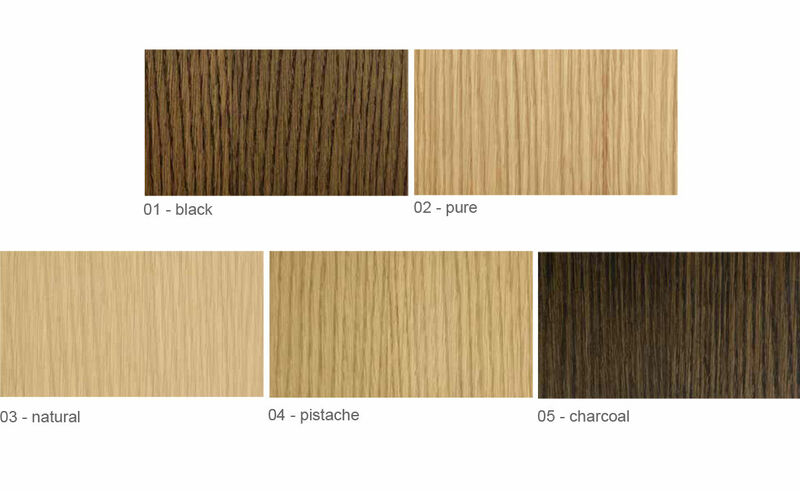 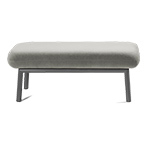 It is available in a wide range of upholstery and base options, which makes it the perfect addition to any interior. 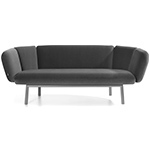 $925.00 + free shipping in the continental U.S.